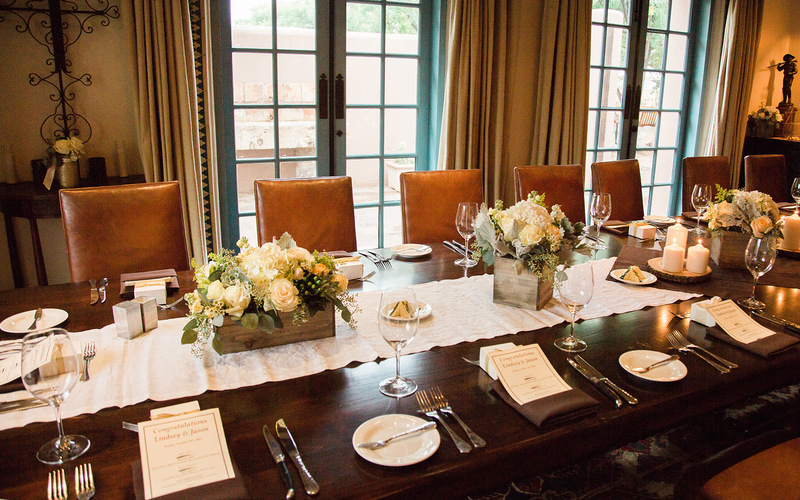 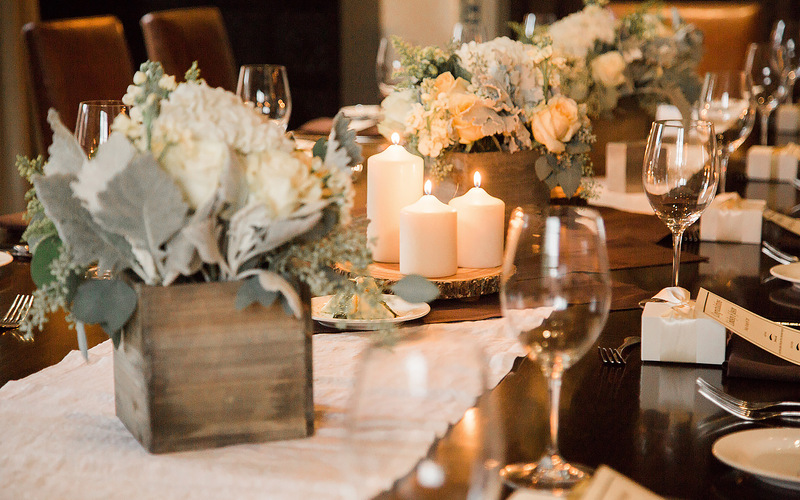 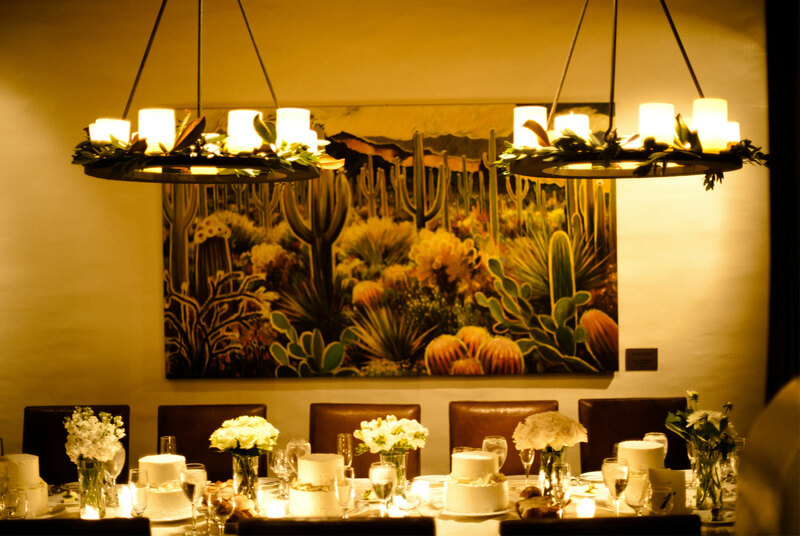 When you’re looking for a gracious, intimate site for your private event, look no farther than The Hermosa Inn.  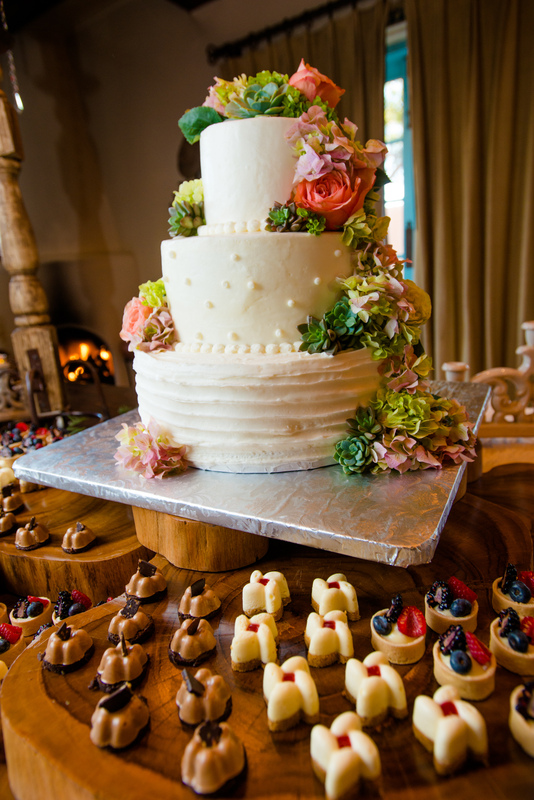 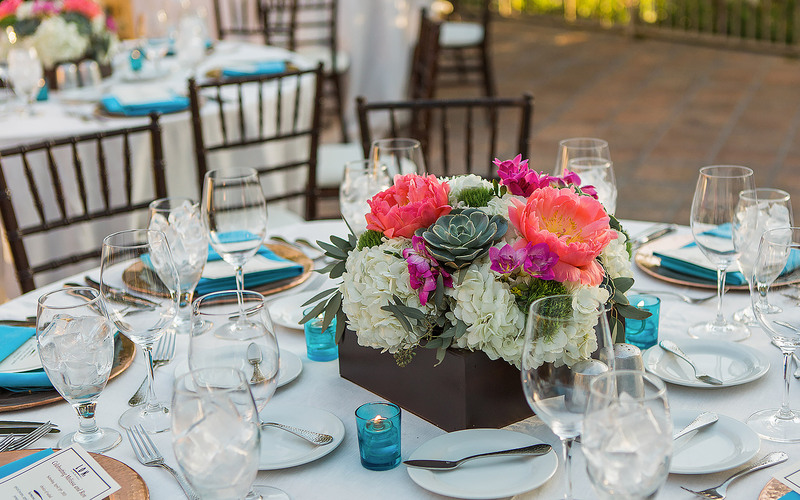 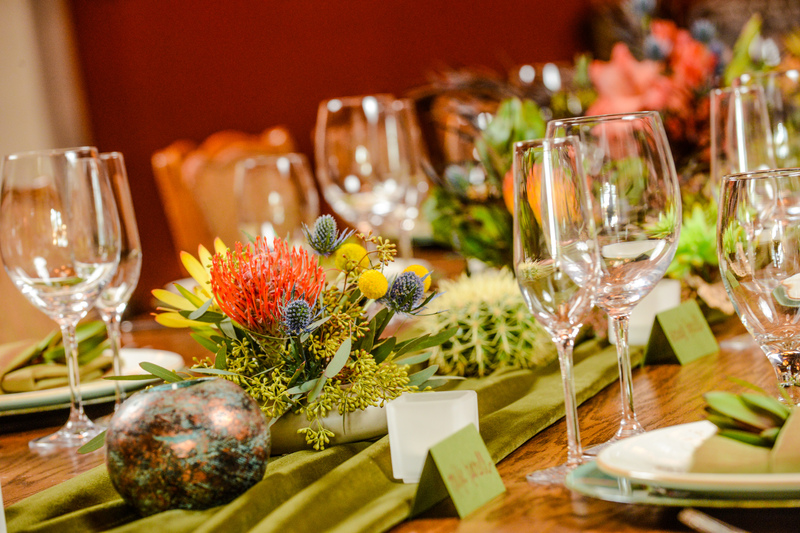 We are here to help you create the most exquisite event in an exceptional location, whether you’re planning an important business meeting, birthday bash, or your wedding day. 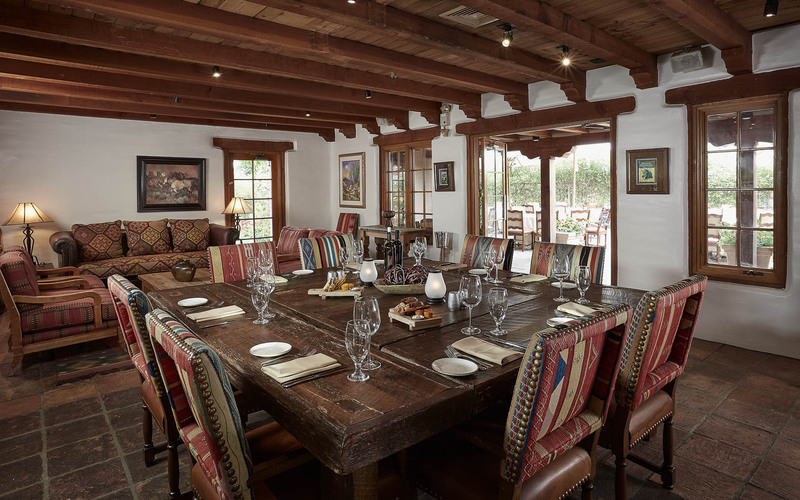 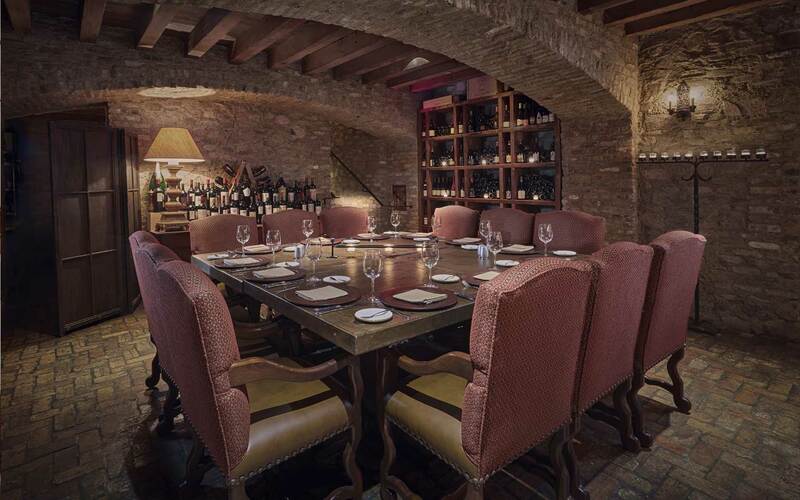 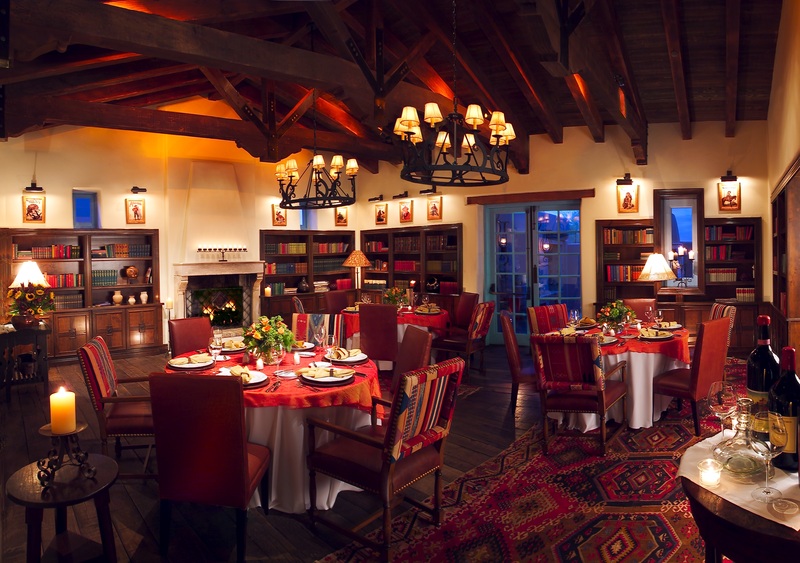 Imagine a meeting venue that’s centrally located, yet tucked away in a private setting that boasts Southwestern architecture, authentic furnishings, and original Western artwork with a story to tell. 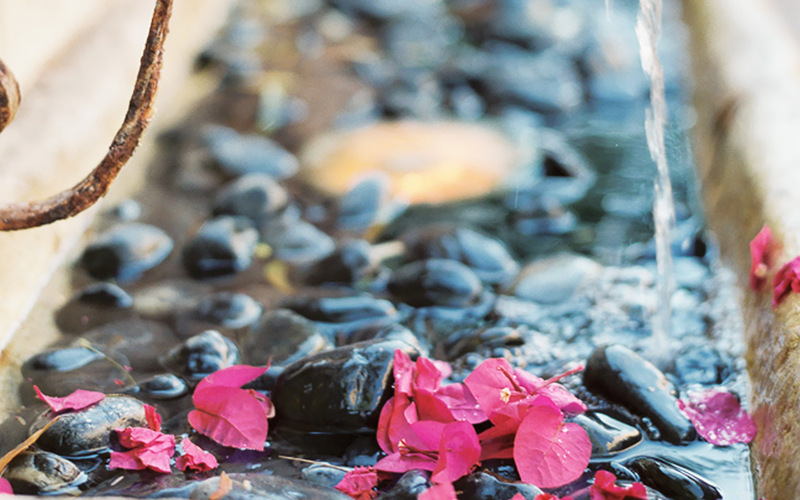 A place where your business service needs are easily and expertly handled. 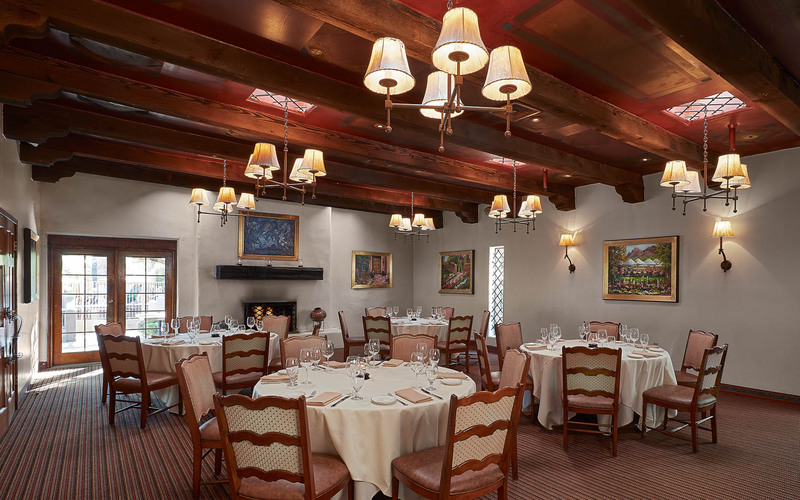 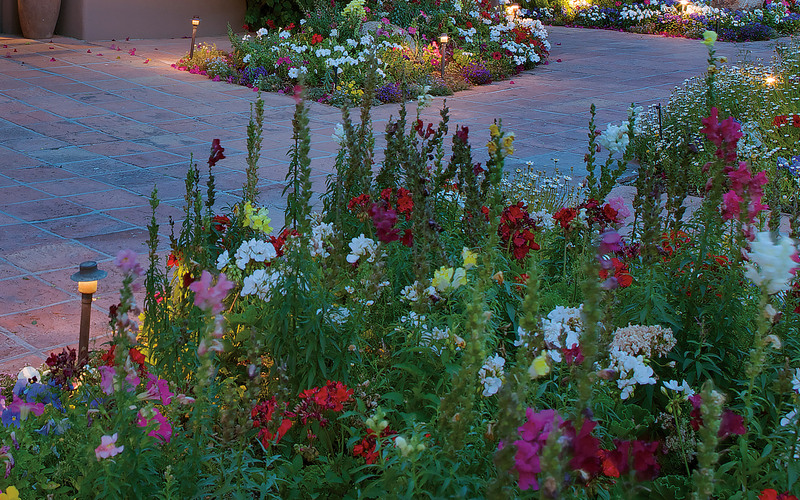 Welcome to The Hermosa Inn, famed artist Lon Magargee’s 43-room resort in the shadow of Camelback Mountain, where clients return time and again. 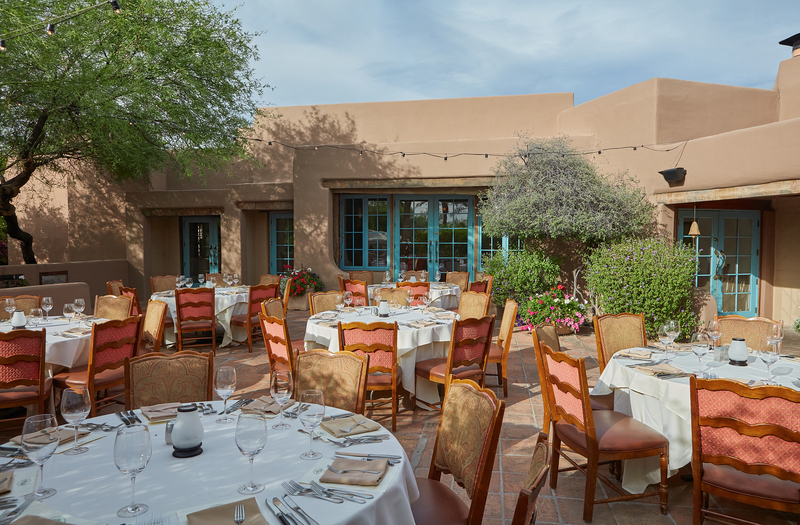 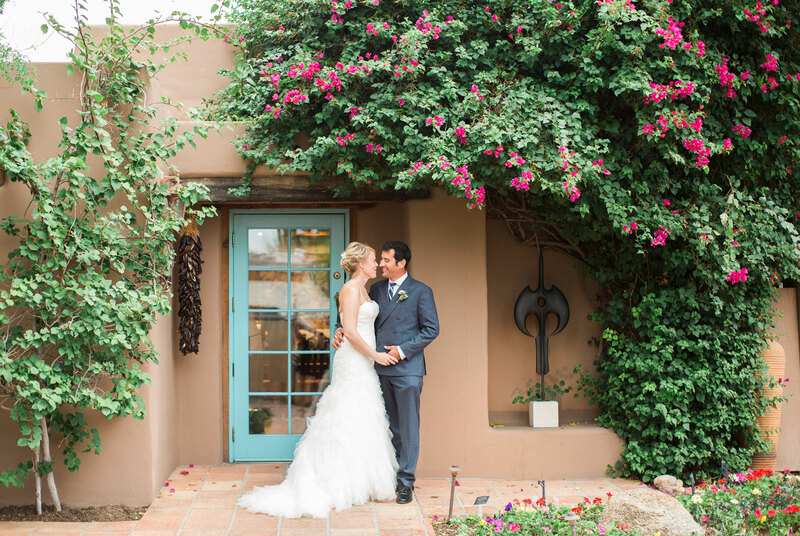 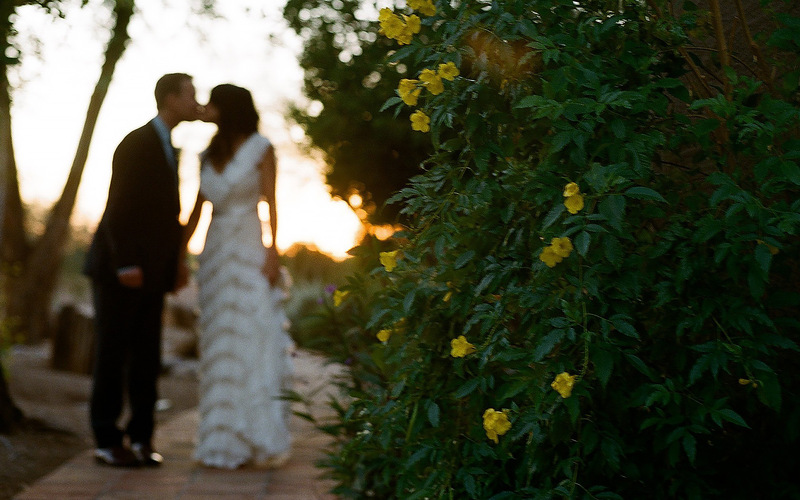 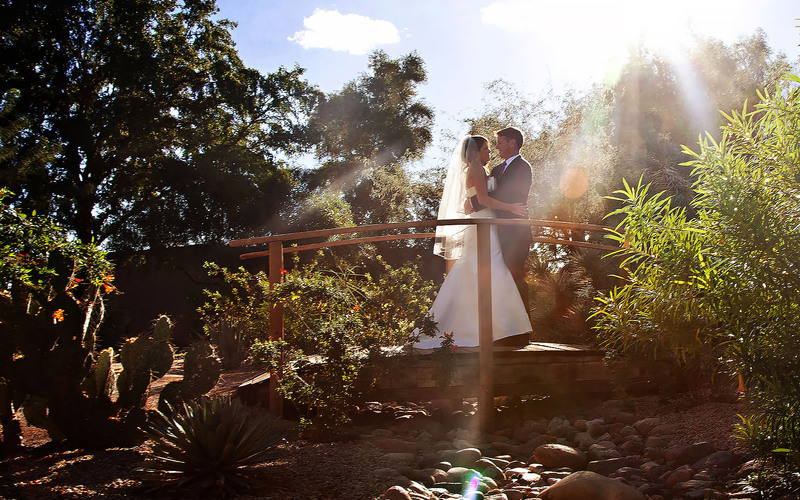 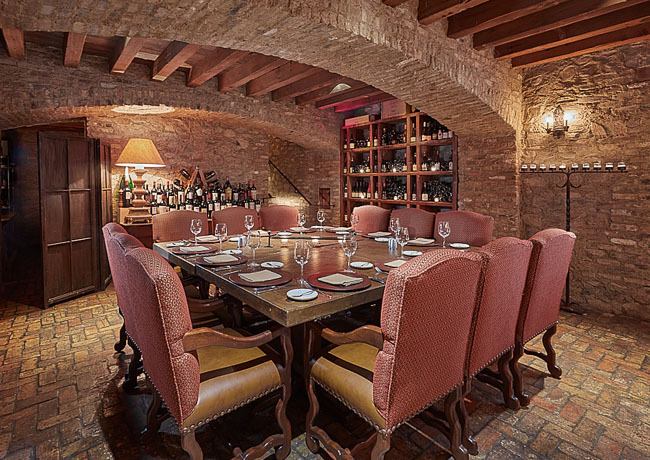 Our convenient Phoenix-Scottsdale venue provides meeting planners and their attendees with an exceptionally secluded location, while enabling them to take a break to enjoy some of our region’s many activities, whether it’s gallery hopping, indulging at a luxurious day spa, golfing or hiking.